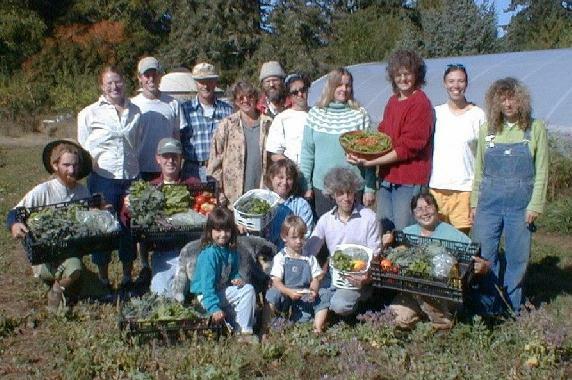 It's not just about vegetables.......... Community Supported Agriculture (CSA) connects consumers and farmers in a direct seasonal long relationship. CSA provides consumers with affordable, fresh food while giving farmers the support they need to sustain their farms. CSA's practical approach is inspiring people across the country to find a way to save the family farm. 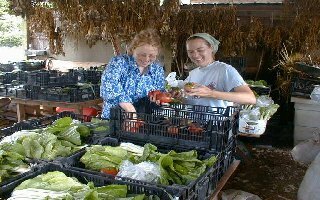 In return for a subscription fee, members receive a variety of fresh organicaly grown vegetables and herbs directly from the farm on a weekly basis. Most of our food dollars go to companies that transport, process, and market farm products. By contracting with a local CSA farmer to grow your food, you keep the food dollar at home, eliminating the middleman. With CSA, you will know who grew your food and where it came from. You will be supporting sustainable farming methods that protect soil resources, and water quality. CSA begins with the fundamental idea that farmers and comsumers (eaters) ought to know on another. Most of us take our food for granted. It is relatively inexpensive, abundant, often pre-packaged and ready to eat. It is often labeled with ingredients, and nutritional information but we often know little about the environment the food was grown in, who grew it or who profits from it. Food labels, advertisements, and brand names help to disguise the environmental and socal repercussions of our food purchases. How many of us are aware of the fact that 60% of the foods on the supermarket sheves contain genetically modified ingredients? Get Connected: Become a Working Member! 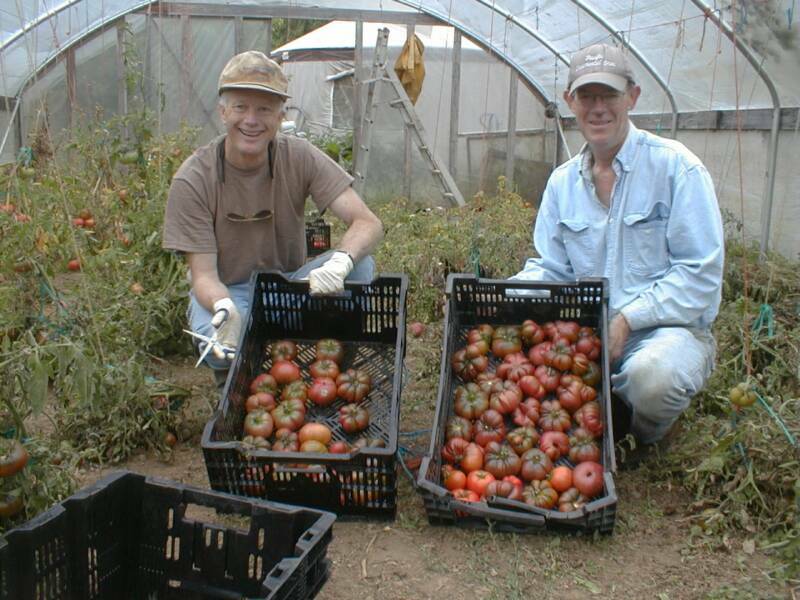 Members of Salt Creek Farm are helpng to build a vibrant farm community. 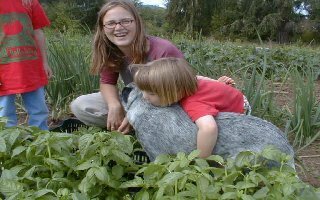 One of the ways that we try to do this is to encourage our membership to become actively involved in helping to grow their own food. It's also a great way for farmers and subscribers to get to know and appreciate the the people who enjoy the fruits of our labors. Similar to a food cooperative we offer both working and non-working options to our subscribers. As a working member or family we ask that you devote 16 hours a season to working on the farm. Working members who put their sweat, and hands into the soil are invaluable to us and make it possible for us to harvest crops that extremely labor intensive. It is amazing how much fun an otherwise tedious task becomes when the farm has an infusion of energy from eager pea pickers! Working members can usually be scheduled in to help anytime but typically we will try to schedule you in on either a Thursday, Friday or Saturday. If harvesting, weeding,or transplanting isn't your calling then perhaps you might consider helping out with crop sheet design on our web site, scheduling work parties or cooking for our harvest crew. About half of our subscribers are working members!. The working membership is not a requirement! This option is available to anyone who has the desire to become a member of one of our field or harvest crews. 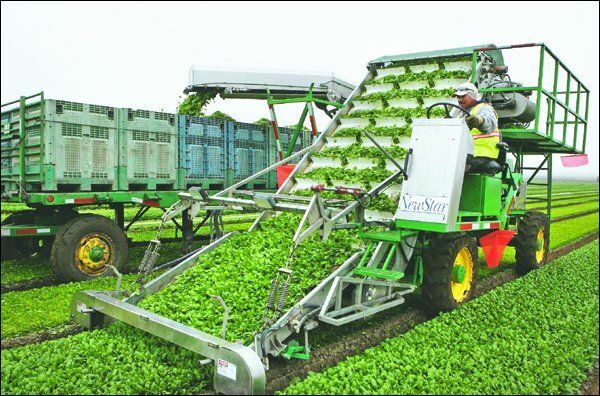 Crew members must be able to commit to help work in the fields or pick and distribute each week for the entire season. These are volunteer positions and space is limited. Call us early if you are interested as these spots go quickly! "The truth is so often the reverse of what has been told to us by our culture that we cannot turn our heads far enough around to see it"